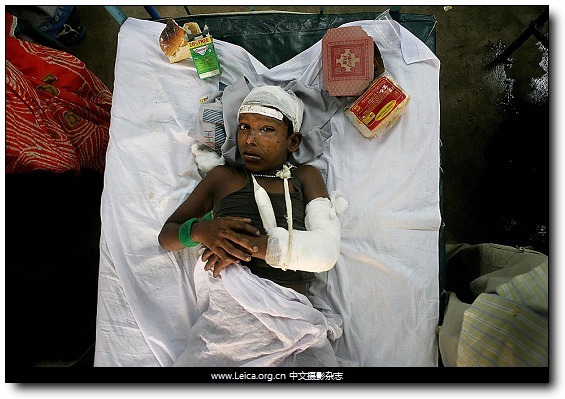 Ashraful Hak, an injured 12-year-old passenger, after two trains collided in Bengal, India. 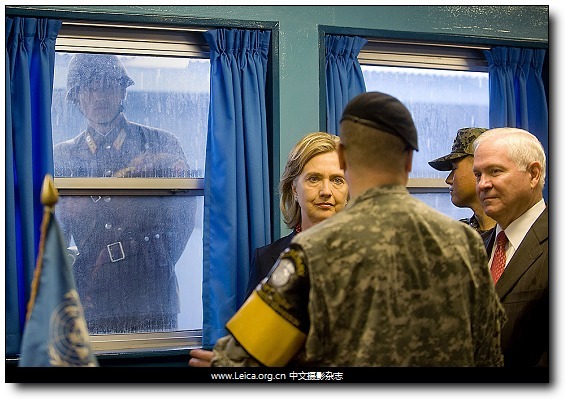 In this image provided by the U.S. Department of Defense, a North Korean soldier looked in as U.S. Secretary of State Hillary Clinton and Defense Secretary Robert M. Gates. 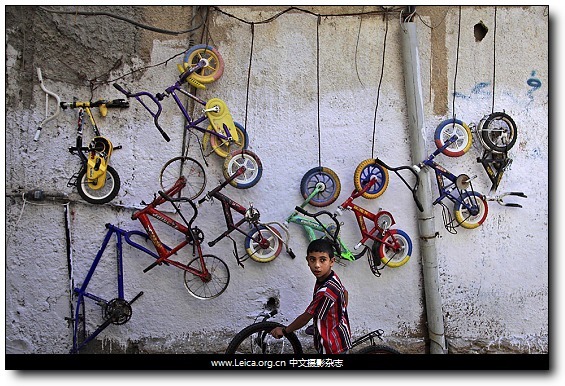 A Palestinian boy bought a bicycle tire Wednesday at a second-hand shop in an alley of Al-Amari refugee camp in the West Bank city of Ramallah. 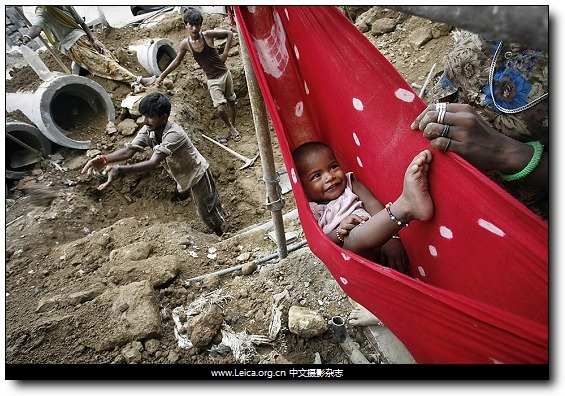 A child lay playfully in a hammock as his family worked at a construction site in the commercial Connaught Place area in New Delhi, India. 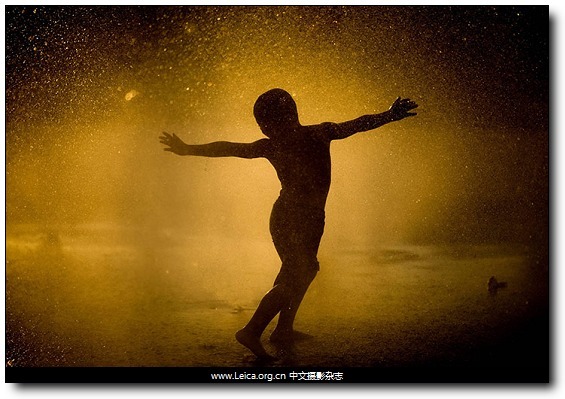 A child plays in a fountain at a park on a hot day. 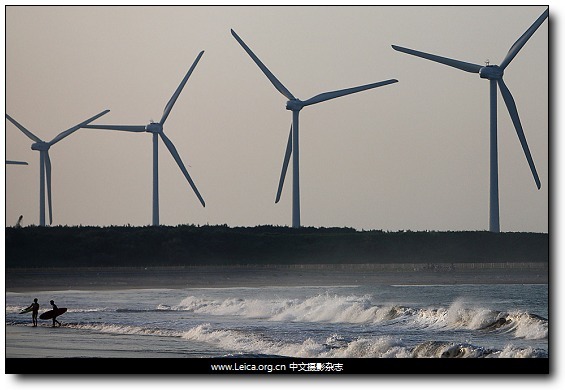 Wind turbines developed by Fuji Heavy Industries and Hitachi operated at the Wind Power Kamisu wind farm Friday in Kamisu City, Japan. 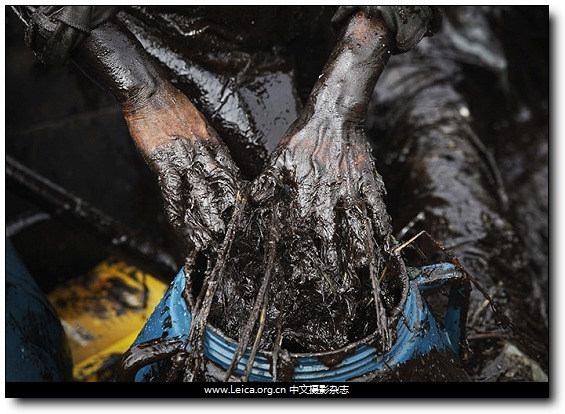 This entry comes from 中文摄影 and has been read for 66435 times.It tagged with time , 新闻摄影 , 时代周刊.